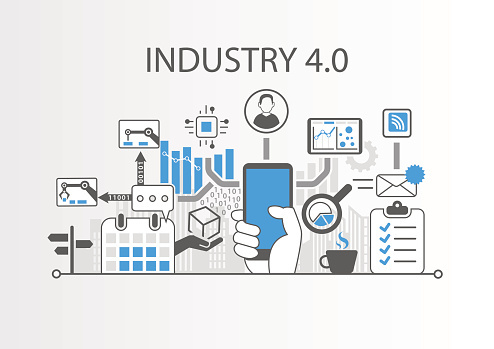 Industry 4.0 seeks to improve the processes and efficiency of industries through a combination of several new technologies and data analysis. Smart connections and data are the most representative features of Industry 4.0. The big volume of data that smart connected things (machines) of Industry 4.0 generates can only be useful if it improves decision making, and that is made possible by the Augmented Reality technology, which acts as smart connection between machines and people displaying the right data and information at the right time and in the right place. Augmented Reality (AR) is the new interface between humans and machines, bridging the digital and physical worlds. 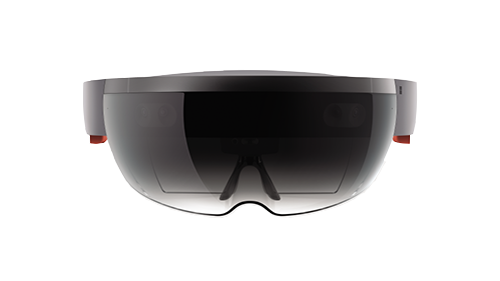 Industry and tech leaders are hailing AR as the next computing revolution. AR is transforming how humans learn, make decisions, and interact with the physical world. It is also transforming the industry – how manufacturing is done, how products are designed and created, and ultimately, how enterprises uplift their value chains and compete. 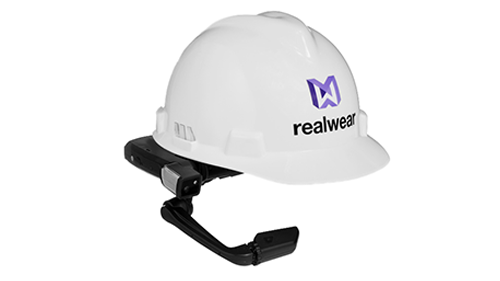 Enterprise AR deployment requires Internet of Things (IoT) platform. The Internet of Things (IoT) represents the paradigm that the Internet extends to the physical world. IoT is a network of physical devices, appliances, and other equipment embedded with electronics, software, sensors, actuators, and connectivity which enables these “things” to connect to servers and exchange data with them. Dolf assumes the role of your local Saudi single contact partner for ThingWorx® IoT platform deployment and complete enterprise AR solutions and implementation. Dolf will be your project implementers & owners, system integrators, AR content creators, digital twin creators, data model & information systems designers, and training & support providers. 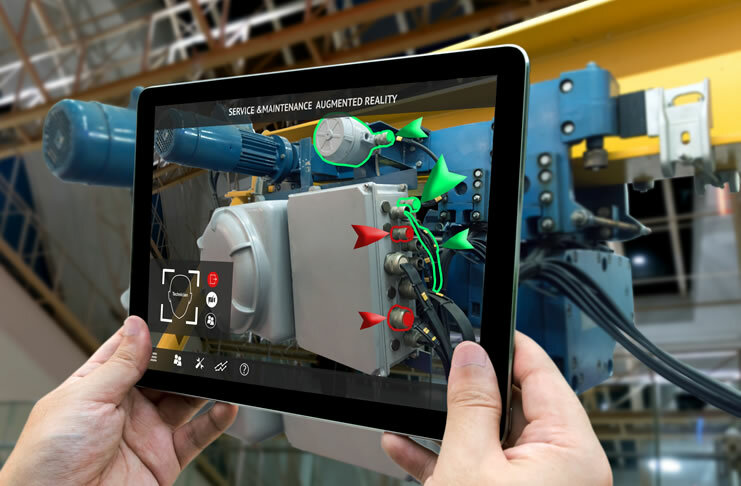 Digital Twin is an important aspect of enterprise augmented reality servicing and a facilitation medium for Industry 4.0. A Digital Twin model can be described as an interactive simulation of a physical product, using a virtual version of the product and a live data stream in-between, making the virtual version, a live twin replica breathing information. Facilitates the intake and human processing of product related information by employing high fidelity 3D visualizations of the product components coupled with a smart information flow design, and by reducing the cognitive load. Serves accurate and fast comparisons between benchmark data and on-site readings streaming through the virtual model empowering quantitative and qualitative analysis. Digital Twins diminishes the limitations of distance. Onsite workers can see the performance of other off-shore factory machines in live operations. 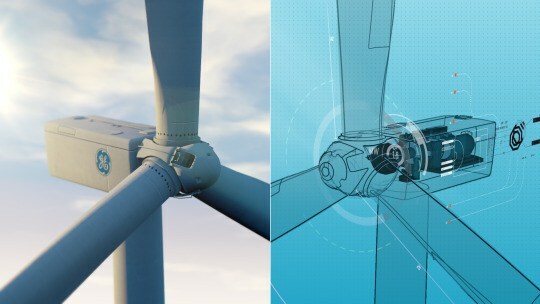 Consultation experts and supervisors can collaborate live across the globe seeing the same digital twin of the product streaming and its live on-site data to multiple locations across the world. Digital Twin facilitates Industry 4.0. They free us from the physical realm where humans operate relatively inefficiently. Physical location becomes irrelevant, and humans from across the globe share the same visualization, engage in comparisons identifying the difference between what is and what should be, and effectively collaborate. 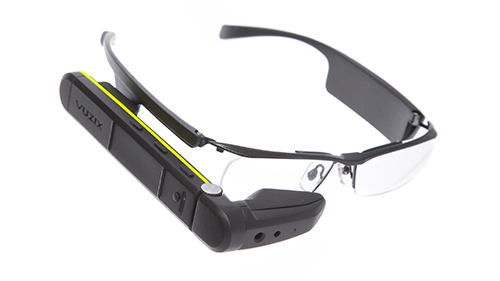 We also procure wearable AR glasses and/or wearable AR HMDs (head mounted devices) for you.